Although the Ipswich assessors site shows an unsubstantiated date of construction of this house as 1788, Historic and architectural evidence points to a construction date in the mid-19th Century, possibly sitting on an earlier foundation. This house first appears on ipswich Maps in 1856 as the home of J. (John) Wells. John Wells transferred the deed to this property to Aaron D. Wells in 1862. The interior has been completely remodeled and gives no indication of the house’s antiquity. The long side facing Warren Street appears to be the oldest part of the house. The foundation is a mix of rubble stone and brick with several partitions and the remains of a large stone base for a fireplace, which indicate that this house may have been built on the foundation of an earlier structure, perhaps the home of Thomas Pindar (1716-?). One of the oldest residents of Ipswich knows this as the “Banana house.” The owners at that time bought green bananas in bulk and ripened them in the basement for resale. 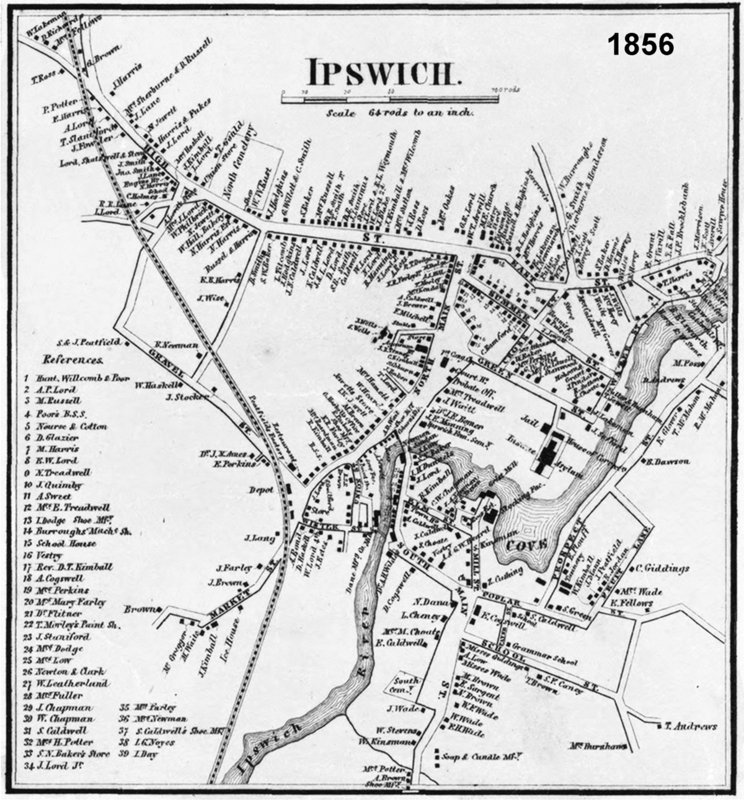 The Wells house is circled in this closeup from the 1893 Ipswich Birdseye map. The large buildings behind it were the barn and stable for the Agawam Inn. on the left is Warren Street. The attic shows that the house was built with balloon framing and full dimensional lumber. George Washington Snow, an “architect and practical builder,” constructed a balloon frame Chicago warehouse in 1832, the first in America. Solon Robinson of Indiana (1803 – 1880) popularized the revolutionary new framing system in his 1846 article, “A Cheap Farm-House,” consisting of standard 2×4 or 2×3 lumber nailed together at 16″ intervals. Balloon framing was a radical departure from post and beam construction, which is found in all 17th and 18th Century houses, but nowhere in this house. Balloon-framed houses did not become prevalent in New England until after the Civil War. The framing in the house has the straight saw marks found in sash saws and band saws. By the 1850’s to 1870’s, most New England sawmills repaced their sash saws with the more efficient circular saw blades; modern band saws were invented even later. Loney’s Lane is named for Anthony Loney, who owned the lot at 12 N. Main St. from 1739 to 1742. 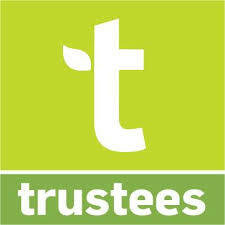 He sold that lot to Nathaniel Treadwell, who opened a well-known inn. 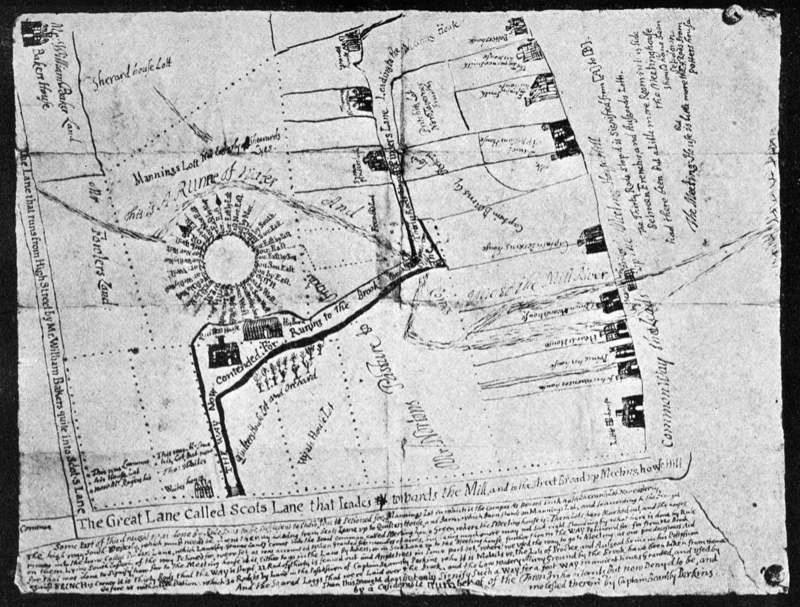 The homes of Symon and Thomas Pindar are shown on this 1717 hand-drawn map. “Loney’s Lane, as it has been called, but formerly Pinder’s Lane, was originally an open thoroughfare which descended the hill back of the North Main Street Lots. 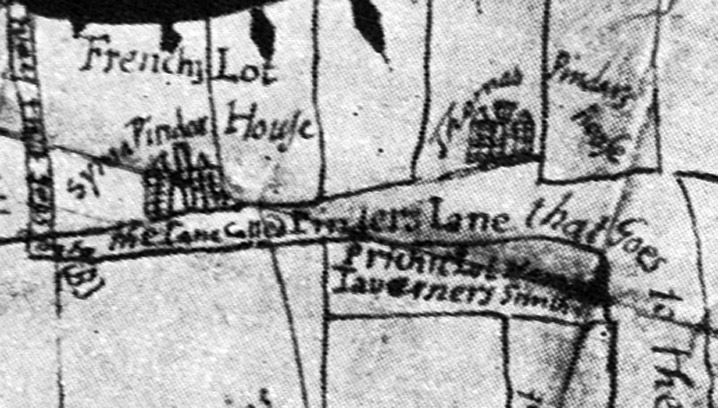 Originally the Old Pinder Lane crossed the present Central St. and led across the low lane to the ancient Bridge street.” A hand-drawn map from 1717 shows six house lots on the west side of Pindar’s Lane but there were only two houses, Symon Pinder’s and Thomas Pinder’s, which stood at 3 Loney Lane where the Aaron Well’s house is located. 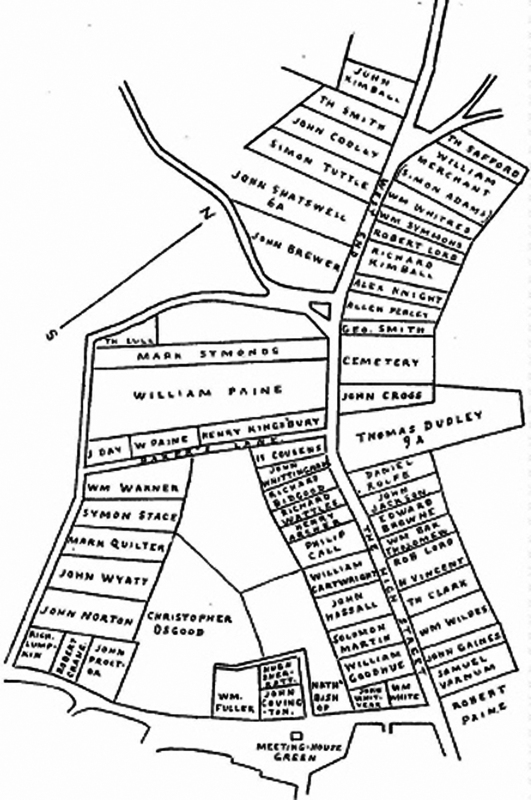 In the 1832 Anderson Ipswich map, the lots on Loney’s Lane were devoid of houses. The land was in use as the Town Pound, with a building on the corner of the lane and Warren St., which circled back to North Main Street at that time. 3 Loney’s Lane in the early 21st Century before it was remodeled. Salem Deeds shows that Joseph Wells transferred property in Ipswich to an earlier Aaron Wells in 1774. The location is not listed; the lot number is “123 210.” Ipswich Vital Records shows Aaron Wells son of Moses and Eunice Wells, born Apr. 11, 1742. Ipswich Vital Records shows that Aaron Day Wells was born to Stephen Wells, laborer, and Louisa, Dec. 17, 1845. 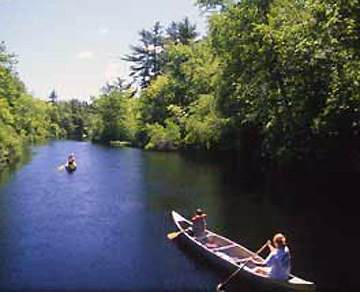 Their son Stephen was born in Stratford, NH four years later, but it is unknown if they had moved. John Wells is listed as a private in 1814. Salem Deeds (633-281) shows that John Wells transferred the deed to this property on “Town Pound and Lane” to Aaron D. Wells in 1862. 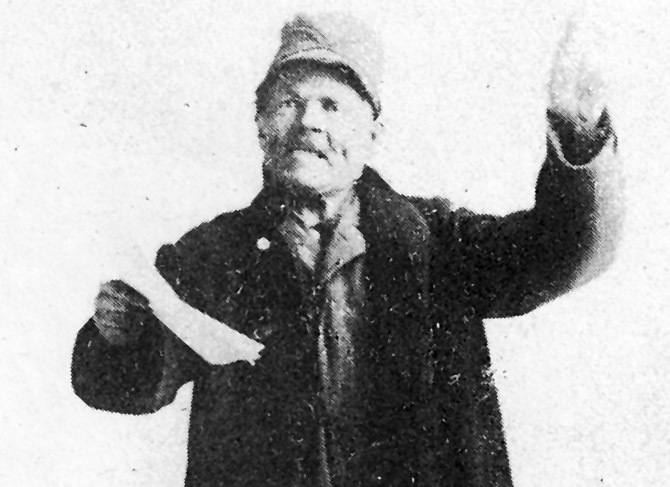 He mortgaged property on Loney’s Lane and Town Pound to Louisa Wells in 1876 (934: 221). Aaron wells lived in the house at 3 Loney’s Lane.